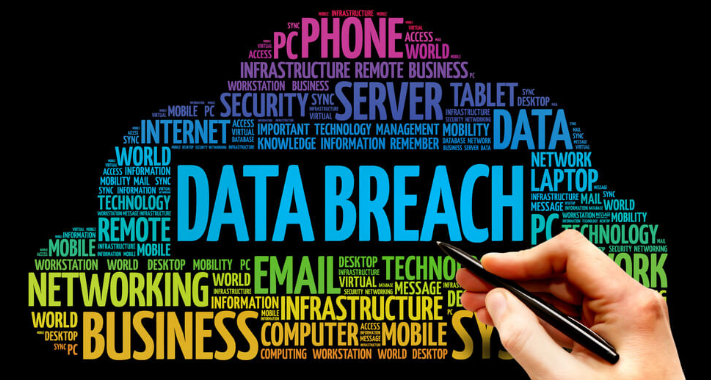 So, You’re Suffering from a Data Breach? Should my Business Implement the Zero Trust Model? 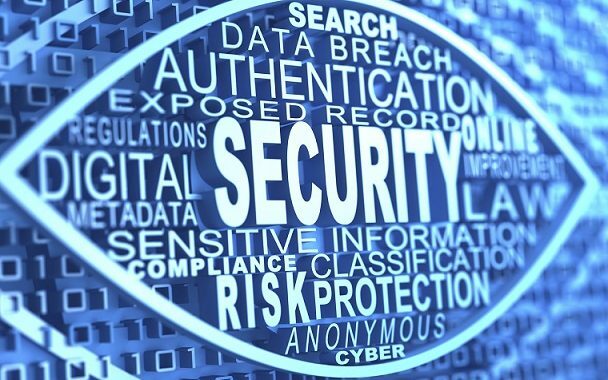 Is cyber liability insurance necessary for my business?